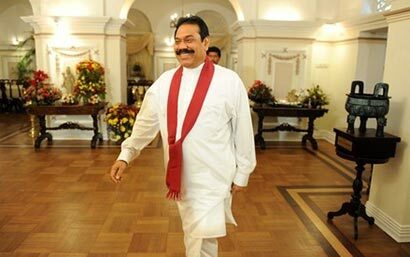 President Mahinda Rajapaksa has written to His Holiness Pope Francis I extending an invitation to visit Sri Lanka. Sri Lanka and the Holy See established formal diplomatic relations in 1976. Pope Paul VI visited Sri Lanka in 1970, and Pope John Paul II visited the island in 1995 to preside over the religious rites in the Beatification of Sri Lankan missionary Fr. Joseph Vaz.